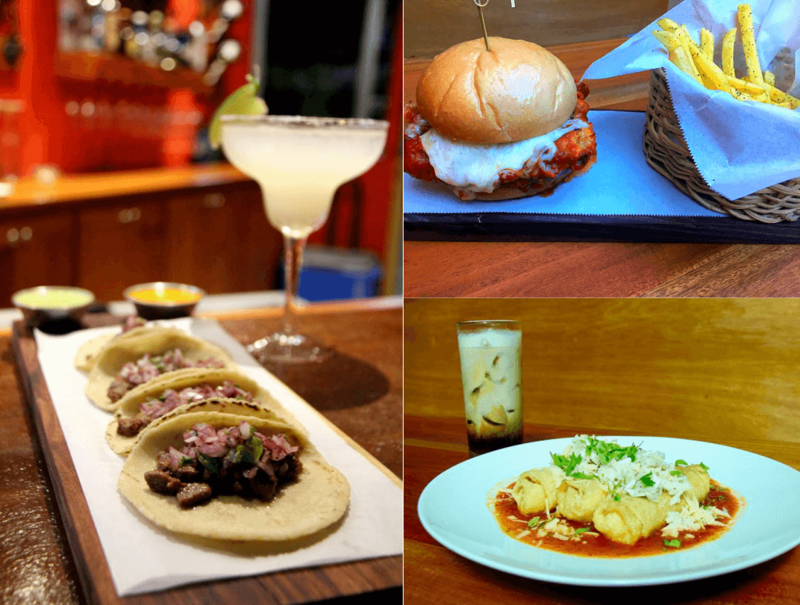 Maxi's may be new to San Pedro, but its chef isn't, and this small bar/restaurant is having a big impact on the island social scene! 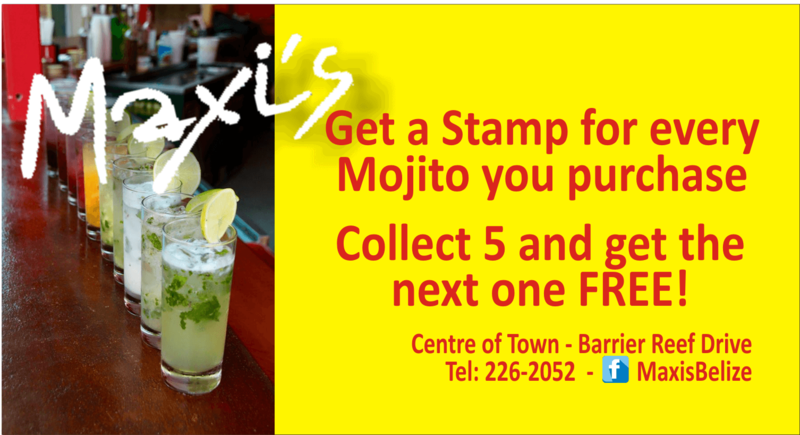 The mojito is their signature drink and here it comes in a variety of different fruity flavours. Of course they also serve other cocktails, beer, mixed drinks and wine by the glass or bottle. With some of the best bar food in town, chef Jennie Staines (who has won countless awards and high praising reviews) serves local and international dishes with her unique flair. Maxi's is open Tuesday to Saturday - for breakfast from 7-11am, and from 3pm to midnight for drinks and dinner, so it's perfect for a later evening option with friends. Sundays they are open from 10am to 10pm - so you can go for brunch .... and stay a while!! 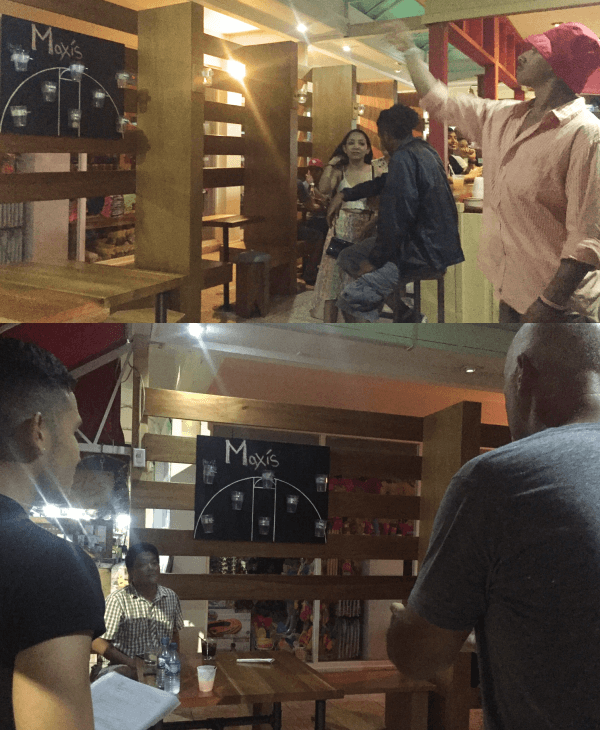 If good food and drinks, in a lively fun environment are not enough, then stop by on a Thursday night (from about 10pm) and challenge fellow fun-seekers to their latest game of Basket-Pong! There's no entrance fee and a chance to win $50 cash. 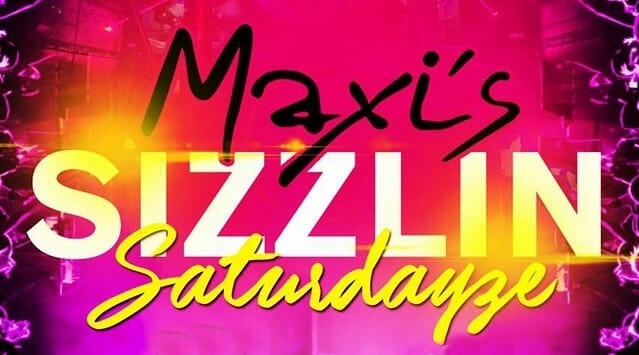 Then check their FB page for the latest special events and live DJs on a Saturday night.